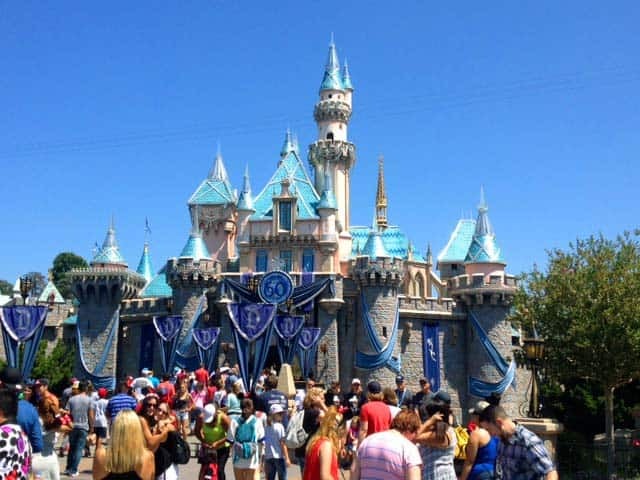 If you have only been to Walt Disney World in Orlando Florida we want to tempt you to try Disneyland in California. 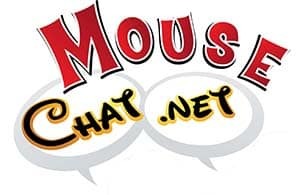 So on Mouse Chat we have some great Disneyland hotel review and Disney dining reviews to help you plan your own Disneyland vacation. Listen to our Disneyland Resort Reviews by clicking the Play button below. One of our friends, Jason, took us to the Magic Castle in Hollywood. This was nothing short of amazing! It’s an exclusive club that has all sorts of different shows and really great dining too. There are no photos allowed inside. 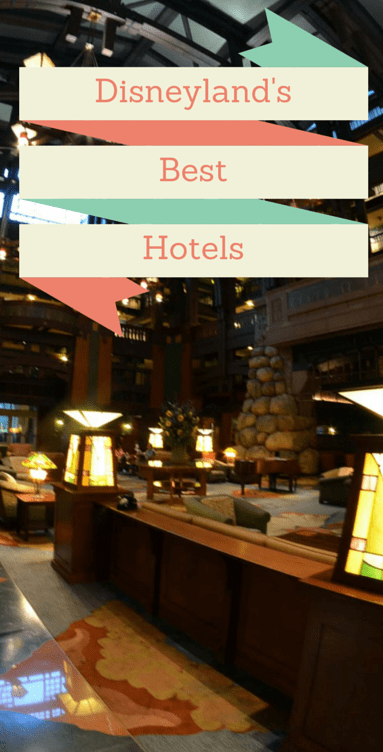 Disneyland Hotel Advantages – We loved this resort. The grounds are very tropical. We tried Steak House 55, Goofy’s Kitchen and also Trader Sams and the quick service dining restraunt at the Disneyland hotel. All of the Disneyland Hotel restaurants had great food and good service. The pool is also beautiful at the Disneyland Hotel. Disneyland Hotel Disadvantages – We only have a few things we did not like at the Disneyland Hotel. The bathroom sink area is very small and has one sink. It’s also on the other side of the room across from the shower and toilet. The lobby at the Disneyland Hotel is a check in lobby. It is not a fun lobby to hang out in, have a drink and people watch. If you want a nice lobby area to relax in we recommend the Grand Californian Resort. Disney’s Grand Californian Hotel Advantages – This Disneyland hotel is the most like a resort you would see at Walt Disney World. The resort was designed by the same architect as the Wilderness Lodge and Animal Kingdom Lodge so it has that feel but with a more grand appearance. This hotel is a great place to sit by the fire with a drink. The pool area is also very nice and private. You also have a nice selection of restaurants and you can walk right into Disney’s CA Adventure Park via the hotels private entrance. Only Disney resort guests can use this park entrance in the morning and then it opens to all park guests at 11 AM. This hotel has a nice location for getting to both Disney parks also. We also stayed at and toured Disney’s Paradise Pier Resort. this resort has amazing views of the California Adventure Park. Also the rooms are nice and large at Paradise Pier. 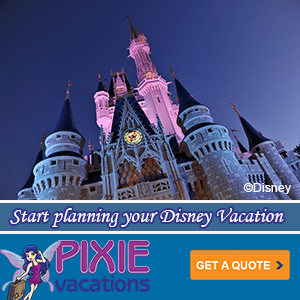 How to book one of these Disneyland Resort Hotels – To book one of these Disneyland hotels or to book a Disneyland good neighbor hotel please contact Pixie Vacations. They will check all the Disneyland specials and make sure you get the right Disney vacation package for you and your family.